Hurry this Freebie is back again for those who missed it! 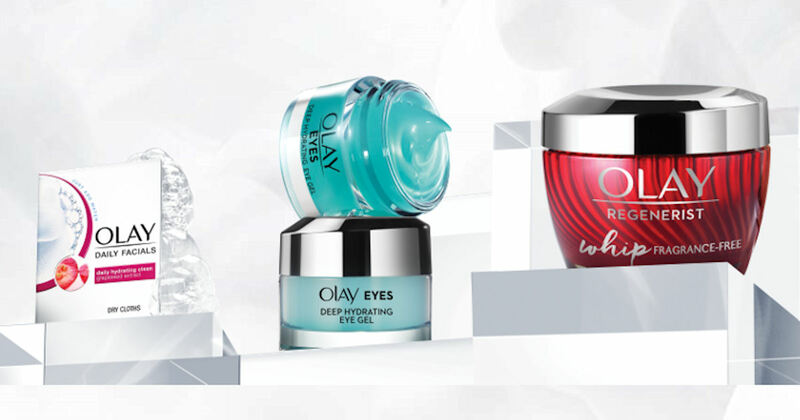 Sign up for a free Olay Sample Bundle! They arrive FAST. Fill in the form to get a free sample of Olay Whips, Olay Deep Hydrating Eye Gel & Olay Daily Facial Cleansing Cloths!